Eva Bartel (b. 1951) is best described as a travel artist. Inspired by the raw beauty of the natural world, she delights in combining, travel, nature and art by making trips in a small motor home throughout Canada and the United States. 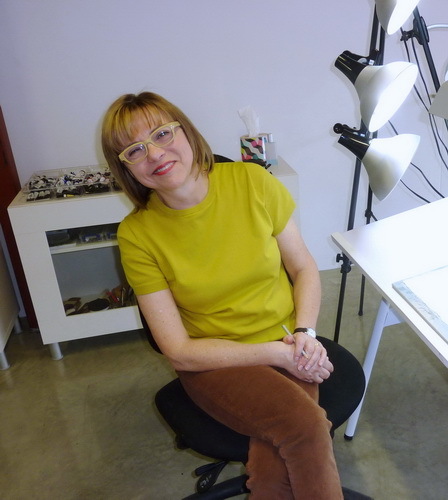 She is an architect (retired), who started painting professionally in 1993. Eva Bartel was elected to the Canadian Society of Painters in Water Colour in 2010. She is one of five Canadian watercolour artists to have their work exhibited as part of the 2019 Royal Watercolour Society Contemporary Watercolour Competition in London, UK.